There are times when all you want to take with you is your phone, money and a couple of cards. 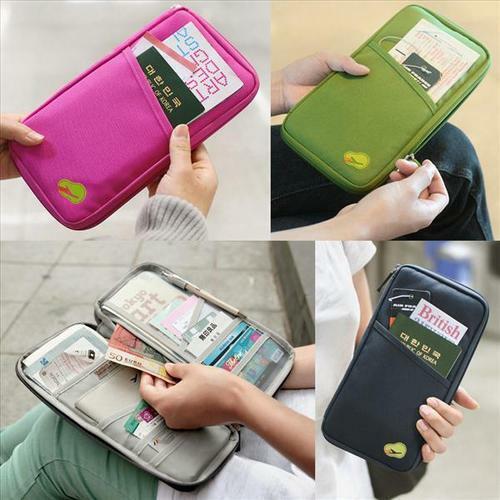 This cell phone wallet handbag is the best for you. You can carry all your necessary stuff and put it all in there. This high-quality make-up brush is easy to carry and use. An important beauty essential for you. 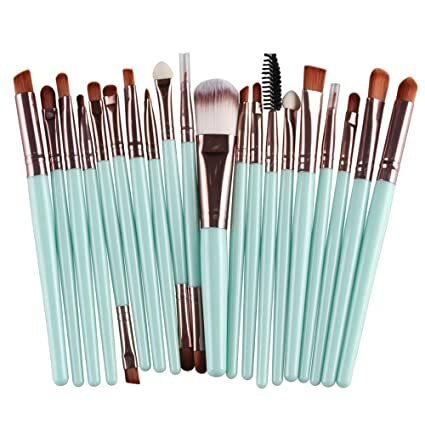 This is a brand new set of make-up brushes that includes all the tools you need for your daily make-up needs and is suitable for professional or home needs. If you’re a wanderer then your passport is the most important item that you carry around. This unisex passport organizer is a very convenient and multi functional handbag for you. Made from a high quality waterproof canvas that can protect not just your passport but also your ID’s, credit cards, checkbook and money from being wet. 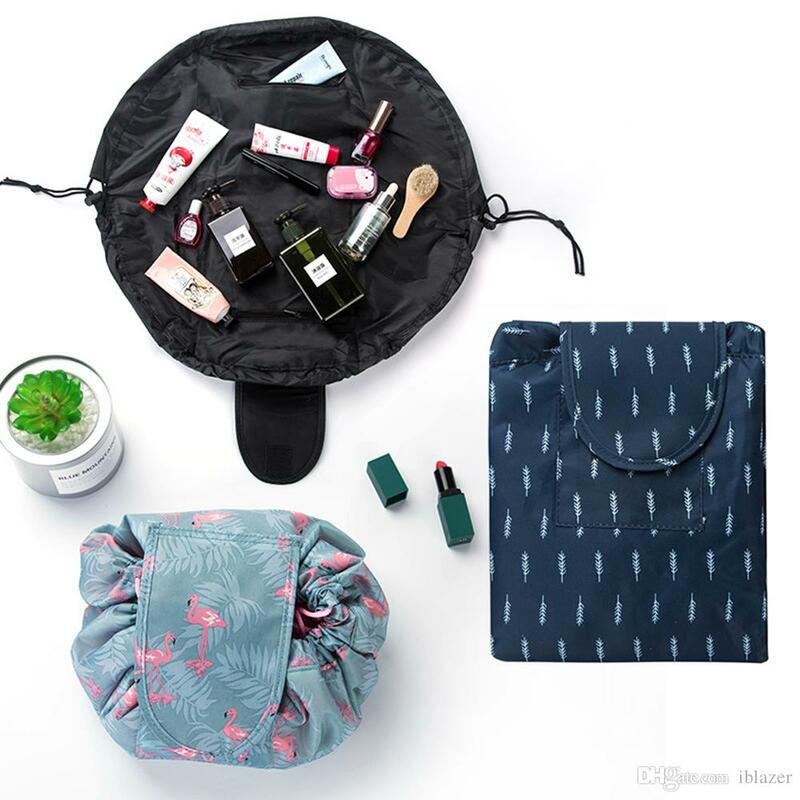 This is a perfect travel set for you. It has a variety of bottles to meet your different needs all in one pack. Change the way you travel and make your travel experience easier with this 7 in 1 travel bottle set. 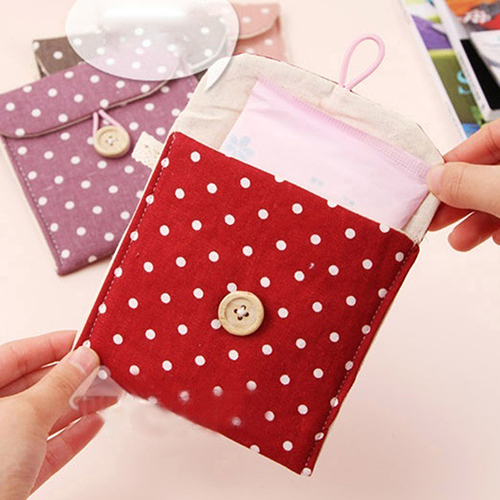 This lovely round character pocket is suitable to be a package, MP3 bag, coins, cosmetic, keys, and card packs. This can be perfect for you or your love ones. 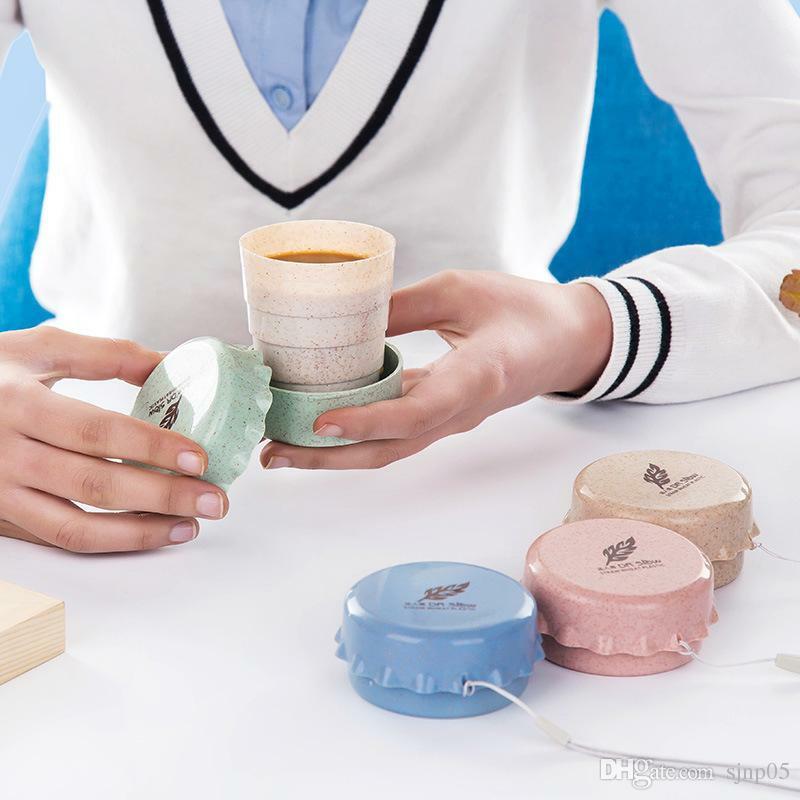 This foldable cup is so ideal for you because it is lightweight, portable, easy to carry everywhere. It’s good for home or travel so you can enjoy your coffee or tea anywhere. Fits well in your pocket, purse, backpack and takes up no space because of its collapsible design. 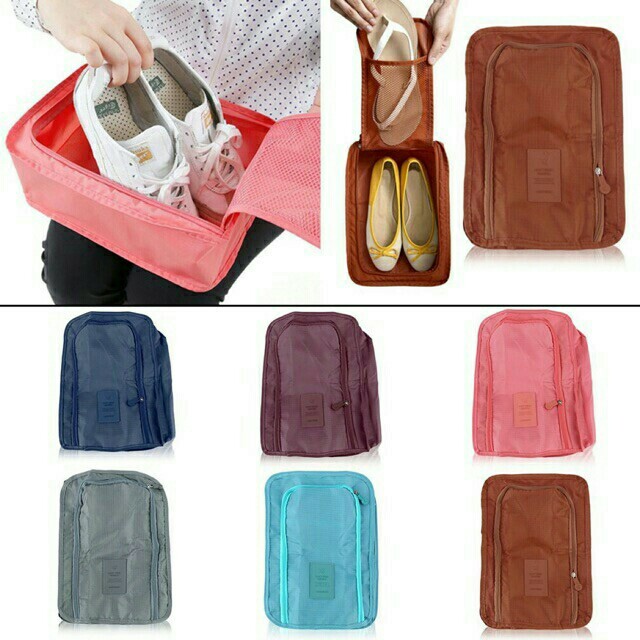 This shoe storage bag is ready to travel with you. Be it a holiday or a trek. You can also use it at home to keep your footwear organized. It has a special slot for slippers/ flip flops and is extremely handy. With this travel light shoe pouch, you can say goodbye to those boring plastic bags you used to carry and say hello to this nice looking, waterproof, durable and extremely handy pouch. Experience the refreshing sensation of how good it feels to cool and relax your hardworking eyes. Pamper yourself to look and feel your best. 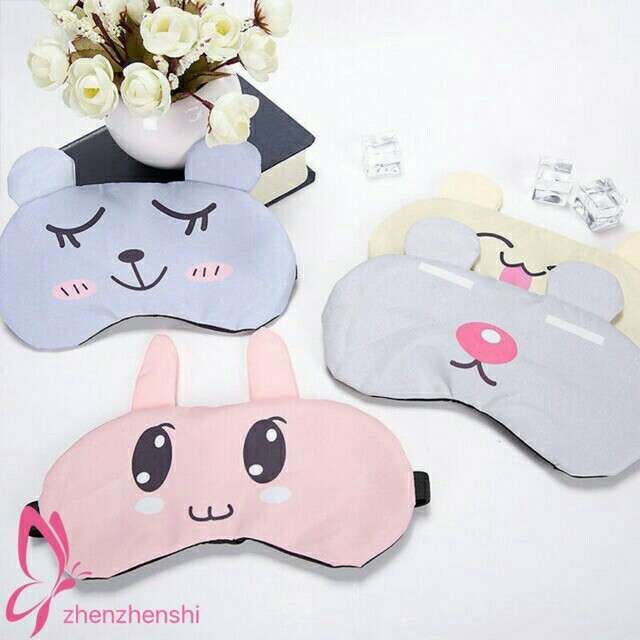 Use this cooling eye mask to sooth sinuses, head colds, sunburns, tired puffy eyes and travel use. Go on you deserve this! This coin purse bag is polished with fresh flowers and trees print is crafted from a soft durable canvas fabric. 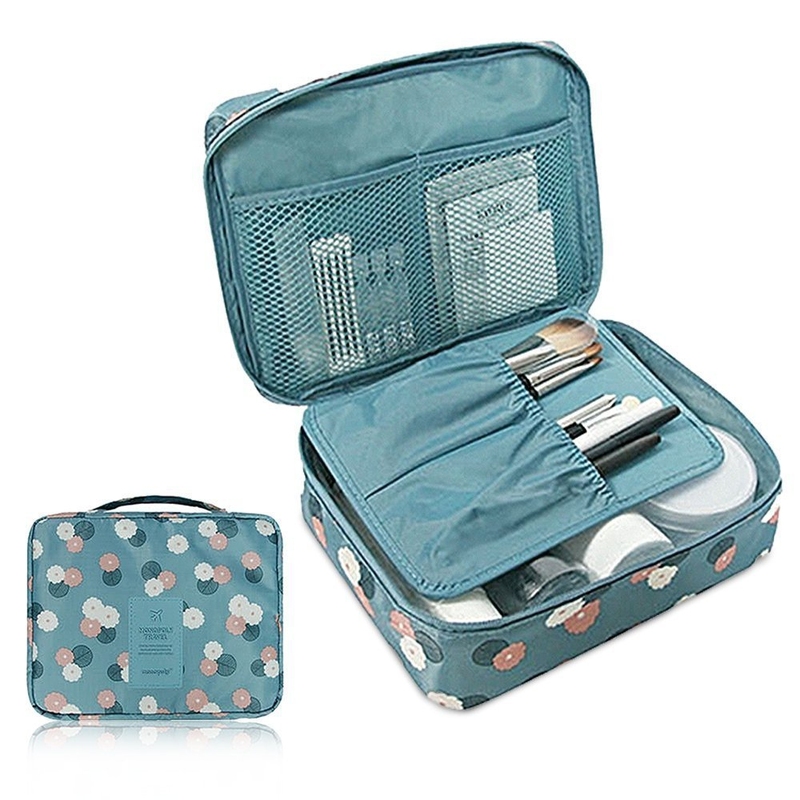 It is perfectly sized to keep your small essentials like coins, headset, keys or a lipstick. This sanitary napkin bag is a necessary bag for women. It keeps your sanitary napkin clean and tidy from the mess items in your bag. This multi-functional clear 16 pockets for socks, shoes, toys, underwear, sleepers, and jewelry sorting. A down wall hanging closet organizer that will protects your stuffs from dirt, dust, damp and bacteria. Perfect for home, bedroom, living room, and bathroom. Its wearable design gives this towel a dual use, bathrobe and bath towel all in one. Made from super fine microfiber making it super light and comfortable. This water-resistant travel pouch lets you store your passport, cards, tablets, cable, gadgets, and toiletries during travels. with its multiple compartments, pockets, zippers and removable pocket you can keep everything neat and organized making your travel experience much smoother and efficient. This cute wallet will be a great gift to your female love ones It is very handy and lightweight and having those bright colors make it more stand out. Make sure to buy one of these cute babies. 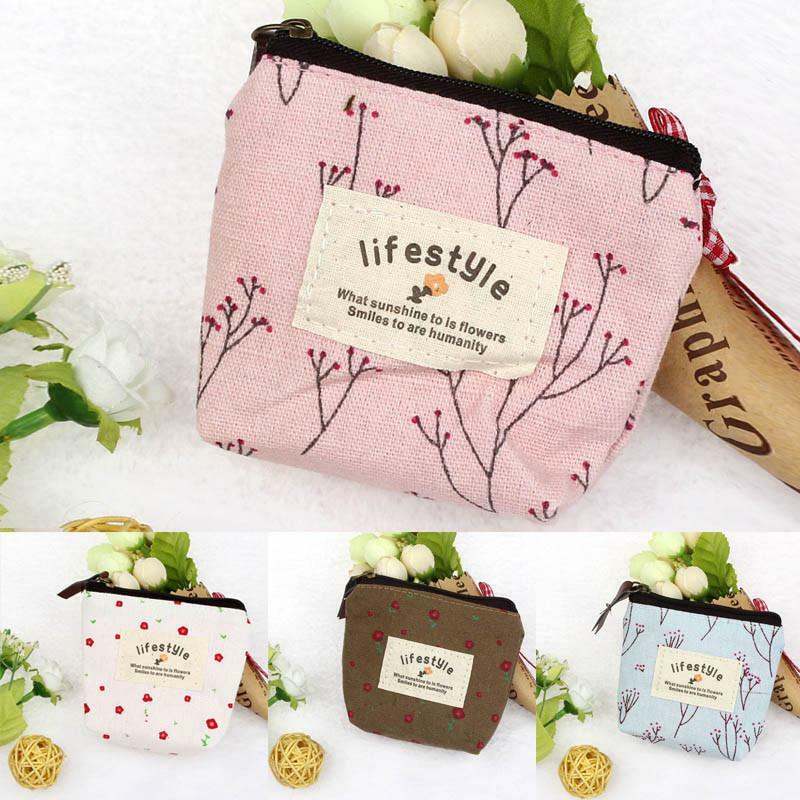 This make up bag is made up of high quality polyester material making it more durable. it has draw strings design making it easy for you to close or open it. It can store large volume of products and enables you to see them all at once. A perfect grooming organizer when you go out to the gym, business trip or a personal vacation. Make any type of shoes comfortable with this T-shaped non slip silicon heel protector. Protect and relax your heels with this self adhesive, easy application T shape heel protector cushion pads. 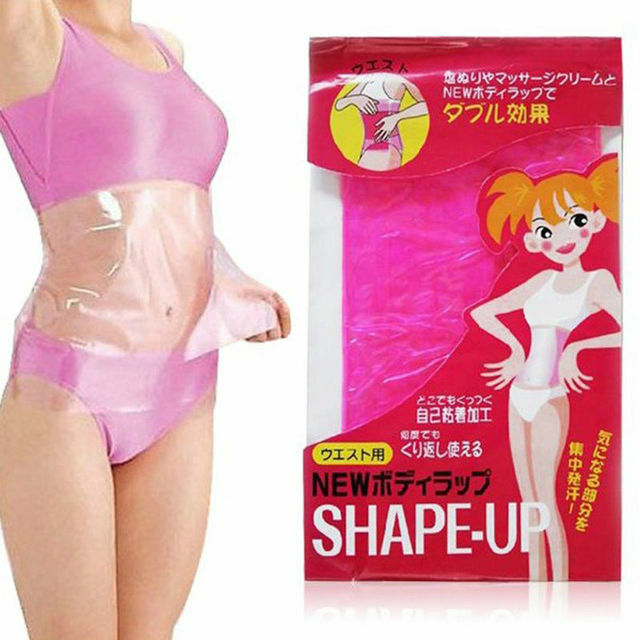 If you are striving to have a great body then this product is perfect for you. Using the perspiration method to shape your body to get the desired body curve and waistline. This slimming belt can be used with essential oil, weight loss cream, spa salt or massaging cream. 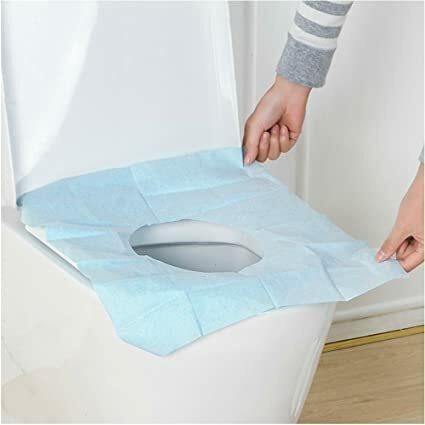 It is best to use disposable toilet set cover for travel or when you use the public comfort rooms to avoid skin contact and prevent the possible spread of any bacteria effectively. These low cut anti-skid socks are specifically designed to be invisible that can match sneakers, doll shoes, loafers and such. Its a good choice to be given as a gift this season. with its special silicon gel grip pads on the back of the heels that hold the socks in place for your all-day comfort. This is a perfect travel pouch to store your travel undergarments wherever you go. It has big compartments to store your bras without the worry of if being out of shape. The detachable inner bag pouch helps you store and organize your items perfectly. A professional quality brush set which includes all your basic needs for daily applications. It is suitable for leisure, travel, casual outing, office, school, party or daily use. 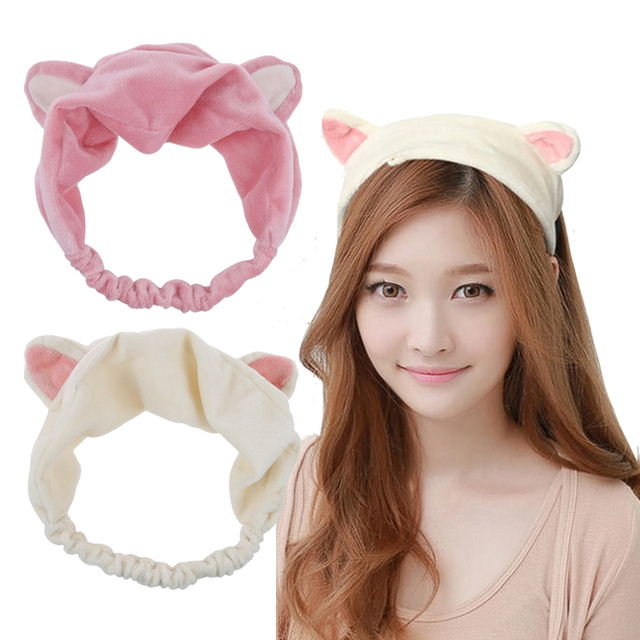 This head accessory works properly when are doing your beauty routine like applying face mask, cleaning your face, taking a bath, putting on your make up or doing a house chore. It keeps your hair out from the face. A must have right? This 2 in 1 sleeping pillow does not only take up less space than the usual travel pillow. 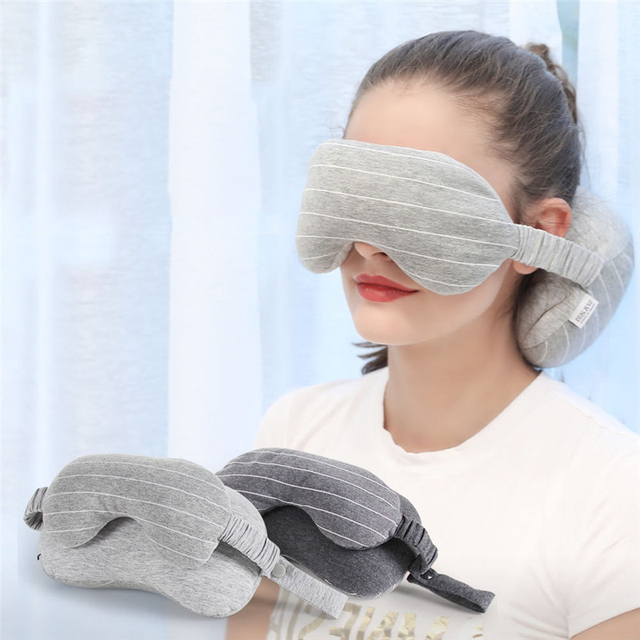 It also comes with a padded eye mask attached. Made to help travelers rest well in car, plane or train. This would be a caring gift not just to yourself but to the people you care who loves to travel. s they learn to walk or crawl. It is sweat-absorbent, very breathable and soft to wear. Make babies bath time more fun with this character hooded towel. Keeps babies warm when they are out in the beach or pool for a swim.